All of these look positive to me. They're all just as dark as the control line. 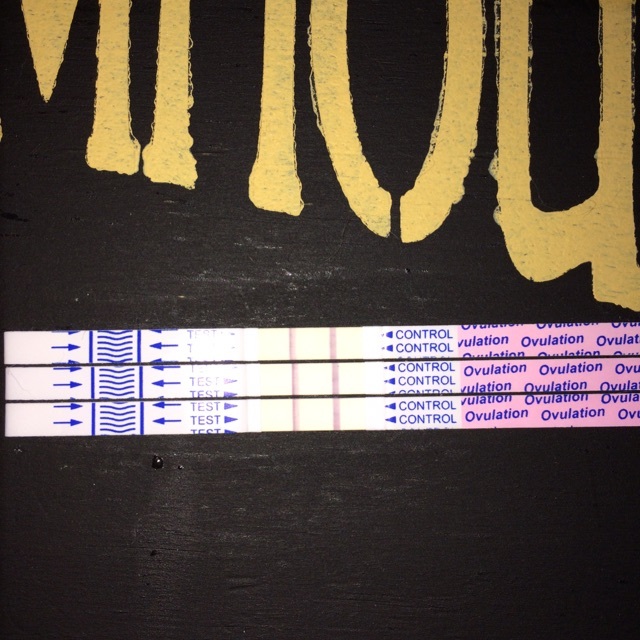 Top is cd13, cd14 then cd15. I'm not sure what do do?